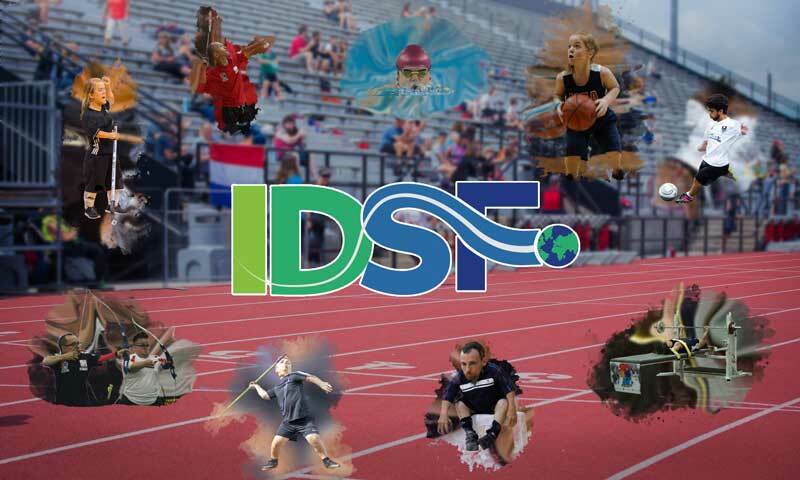 were represented to make up the IDSF board. We can now announce the next two World Dwarf Games Hosts. out to compete in these prestigious events. needed to stand up and change perceptions of small people in Sport.